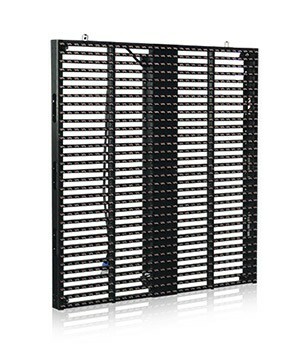 Outdoor LED video wall for sale! 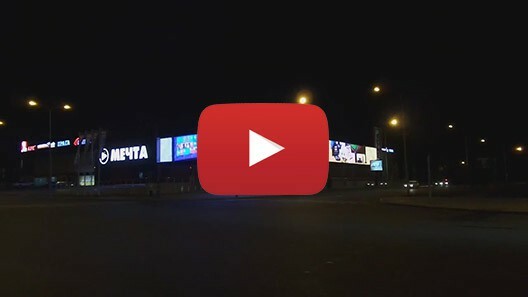 LED video wall (media faсade) is a LED screen, installed into the building faсade to broadcast huge images that can be seen from a great distance. 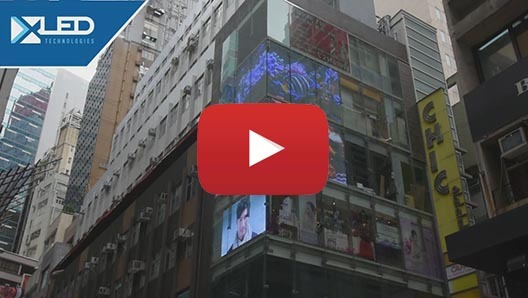 Media facades are designed for continuous operation, often 24/7. 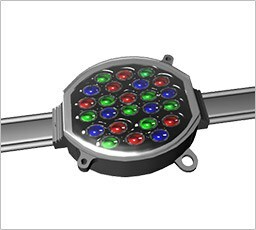 This determines their basic requirement: reliability, dust and moisture protection, wide operating temperature range, ease of maintenance in case of faulty elements. Media facade type depends on screen size, audience distance or facade design. 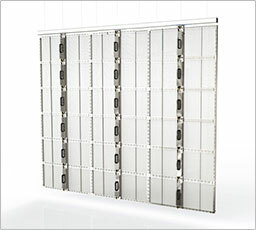 Rack media facade consists of cabinets with aluminum casing and mounted LEDs packed in pixels. Profiles can be placed both horizontally and vertically. 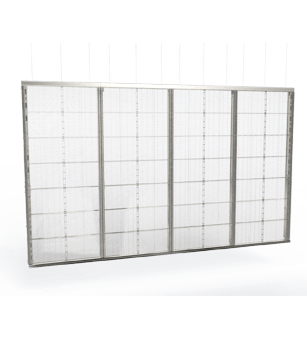 This arrangement reduces the weight of LED screens and provides transparency of the structure. Live image can be clearly seen not only in dark, but on a sunny day as well due to its brightness. Cluster media facades is a structure consisting of pixel elements (clusters with the LEDs inside), which are mounted by cables on the building's facade. Connecting together, from a distance they look like a video screen. 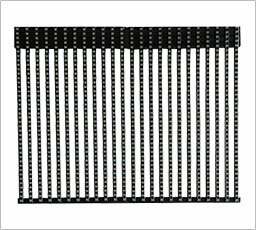 This allows you to mount media facades on complex surfaces of any shape and size. 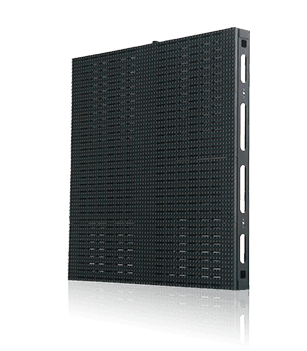 The cluster type is used for large media facades and designed for audience located at a great distance, because the pixel pitch must be at least 100 mm. Why we guarantee the cost reduction? Transparent LED screen is similar to a normal screen and can display any contents. It is designed for glass indoor installation. The body provides good visibility through its construction. Live image can be clearly seen 24/7 due to brightness of transparent media facade.